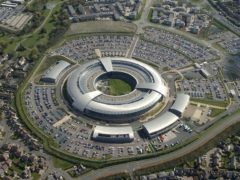 Sandwiched between a Starbucks and a pub, an unremarkable office block has a secret: it has been the London home of spy agency GCHQ for more than 65 years. 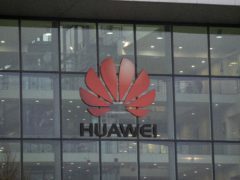 Further significant issues in Huawei’s technology pose new risks to the UK’s telecommunication networks, a report by security authorities has warned. 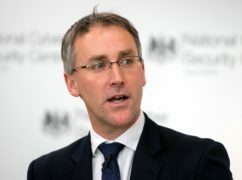 The head of GCHQ said his agency has “saved countless lives” and “shortened wars” as the Queen celebrated the 100th anniversary of the intelligence, security and cyber organisation. 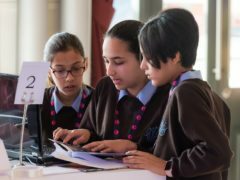 A cybersecurity skills programme run by GCHQ to encourage more young people to enter the industry says participation has risen 300% since its launch in 2016. Two years after it stepped out of the shadows to become the first British spy agency on Twitter, GCHQ is expanding its social media presence by launching an Instagram channel. 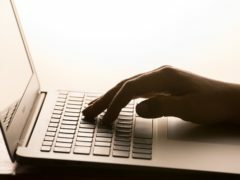 Britain has put in place a number of “protective” measures to guard against Russian cyber activity in the wake of the Salisbury attack, a senior intelligence official has disclosed.